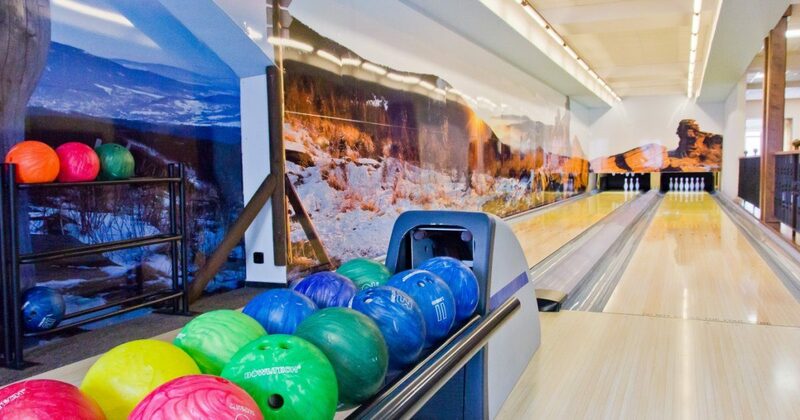 We are always happy to keep our playful guests entertained: there are two modern bowling lanes, billiard tables, table football, darts and a stylish hotel bar. We also have board games for our small guests. Special bowling shoes can be borrowed for free.